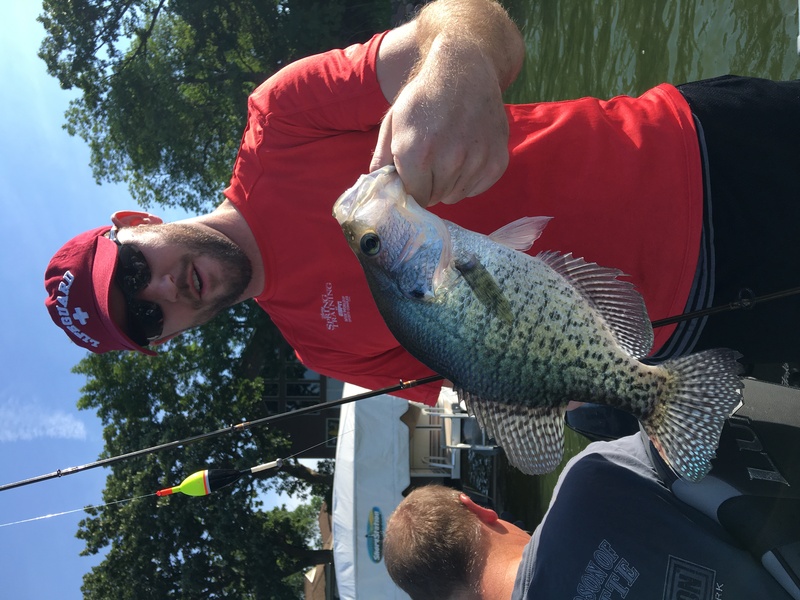 We have been doing very well with he Crappie and Yellows over the last couple of weeks. 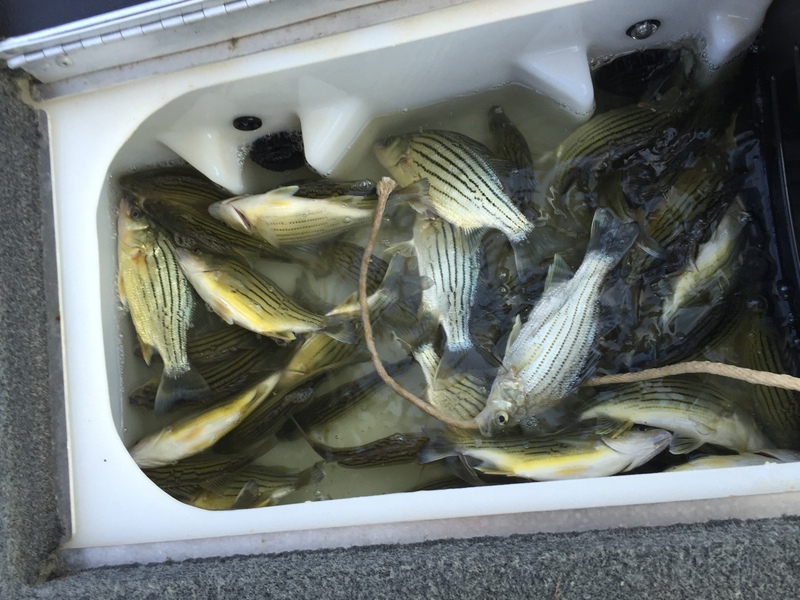 I’ll be honest some days are better than others but on a good solid day we are catching over 50 fish. 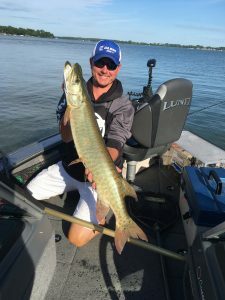 The water temps will start to drop over the next couple of weeks and we will be back into the Musky action. 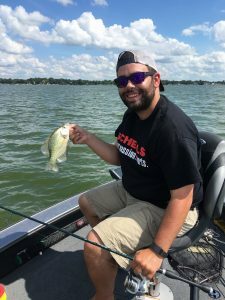 Crappies and Yellow have been biting on 1/16 or 1/8oz jigs (pink or glow white) tipped with a minnow or a chunk of worm. 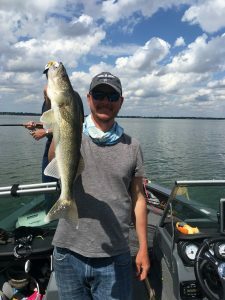 Make sure to swing by Clear Lake Bait and Tackle Inc. 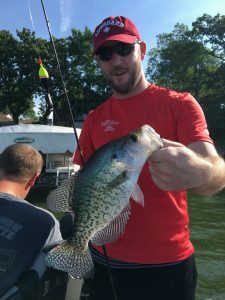 This entry was posted in Fishing Report and tagged Bait shop, clear lake bait and tackle, Clear Lake Iowa, crappie, Fishing, guided fishing, iowa bait shop, Iowa Fishing, Tackle shop, walleye, Yellow bass on August 12, 2016 by Kevan Paul. 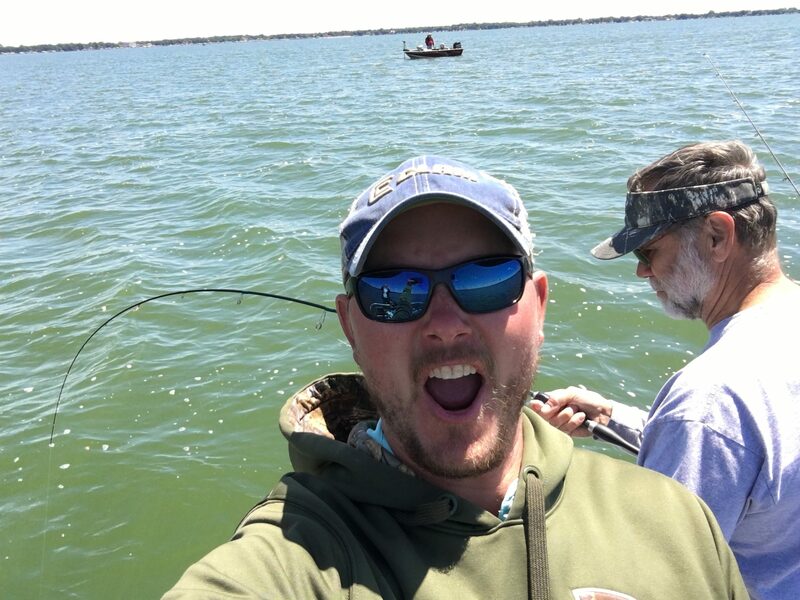 Over the last few days the fishing has been very constant. The Walleyes are still biting under the docks and the Crappies and Yellows are starting to show up just outside the weed lines. 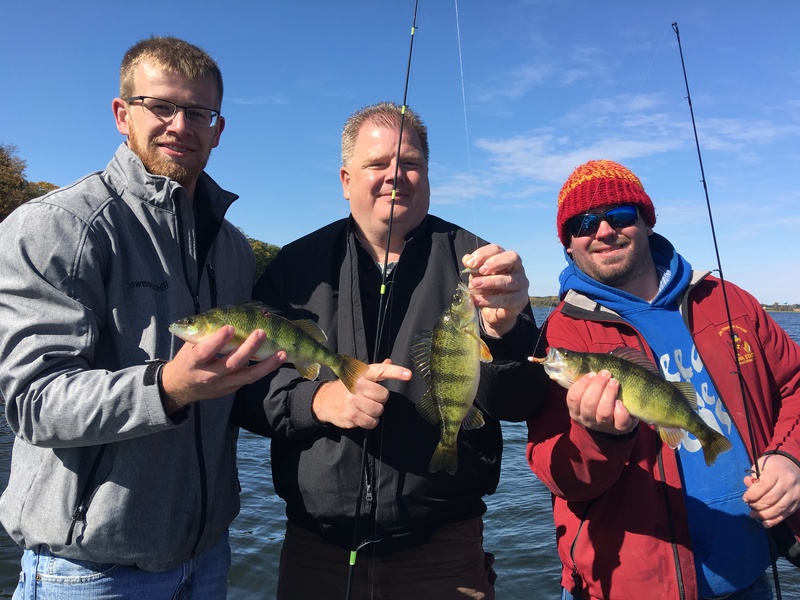 Just a few days ago we pulled a nice pile of Crappies out and most were in the 10 to 11 range with some 12 plus. 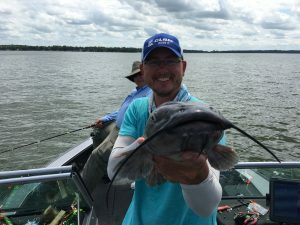 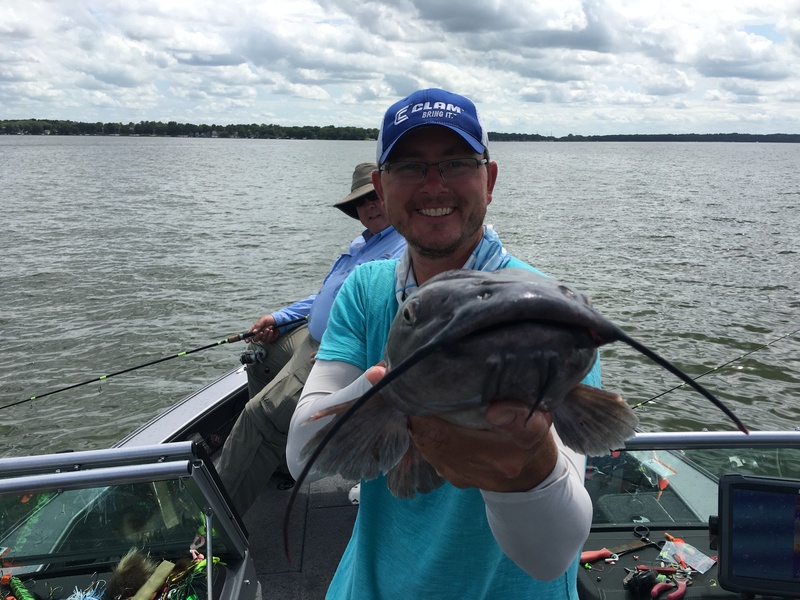 Catfishing has also been amazing this week 9 foot rocks with a jig and a Leech. 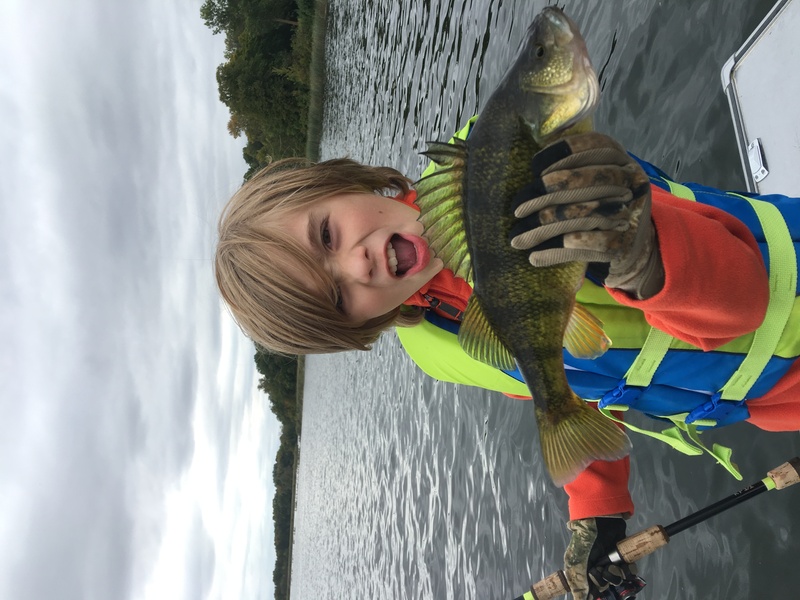 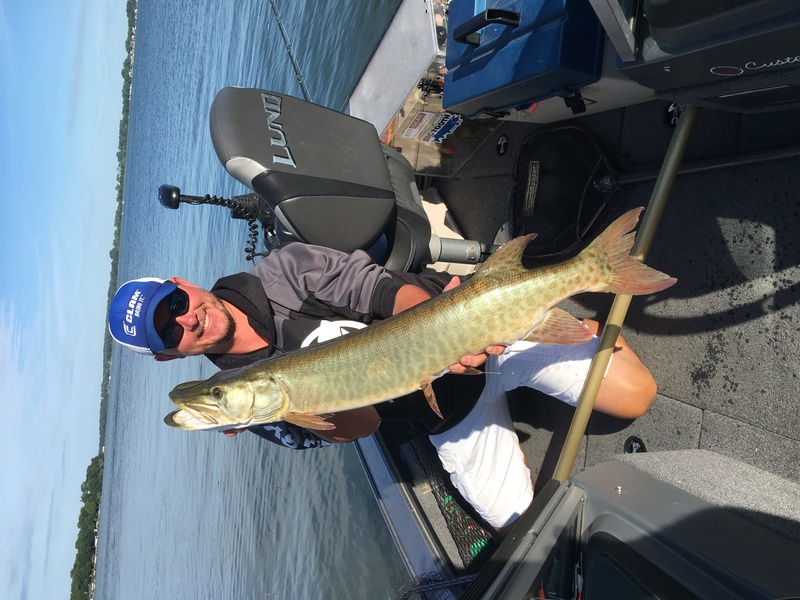 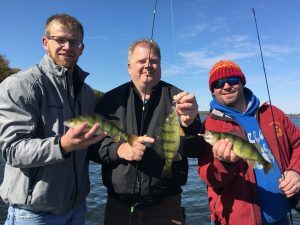 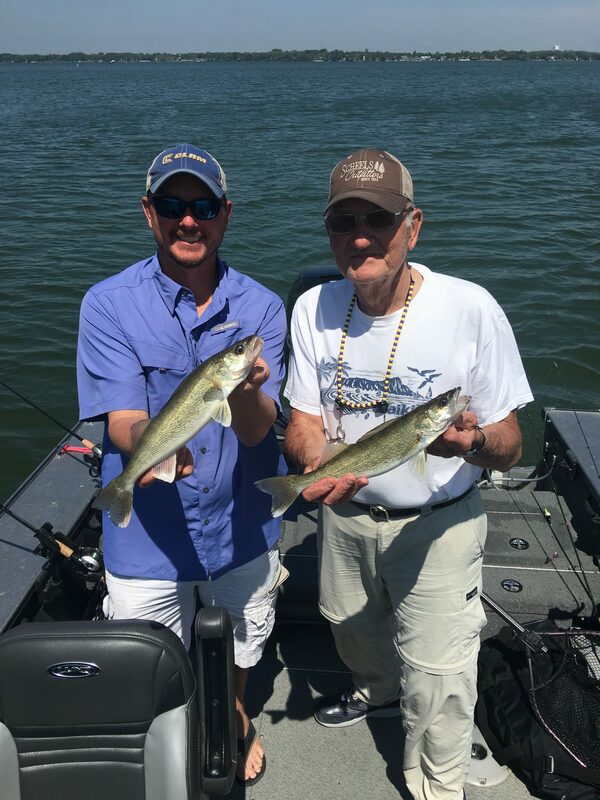 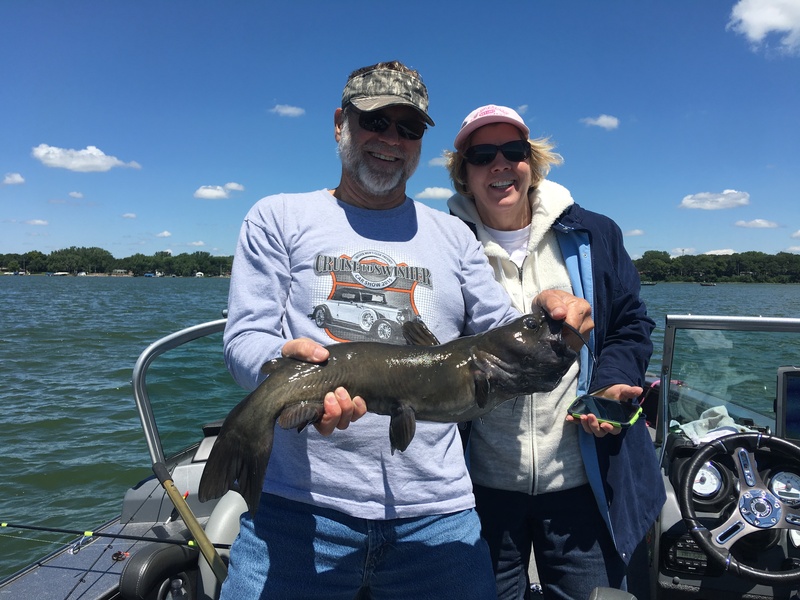 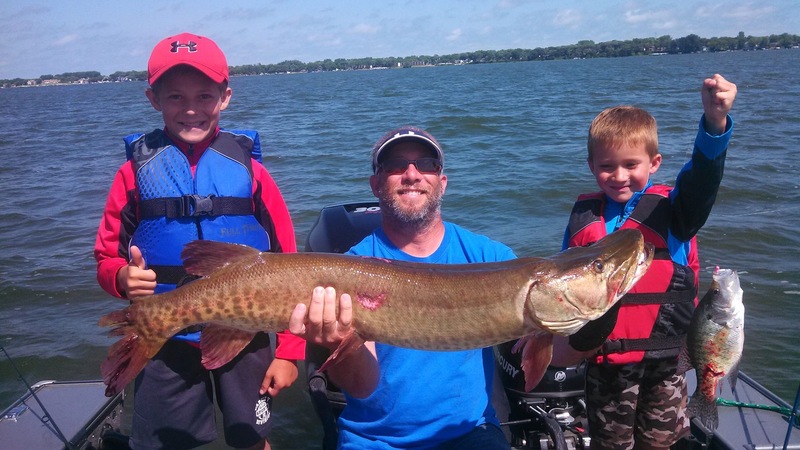 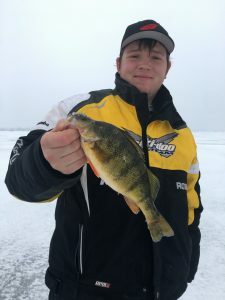 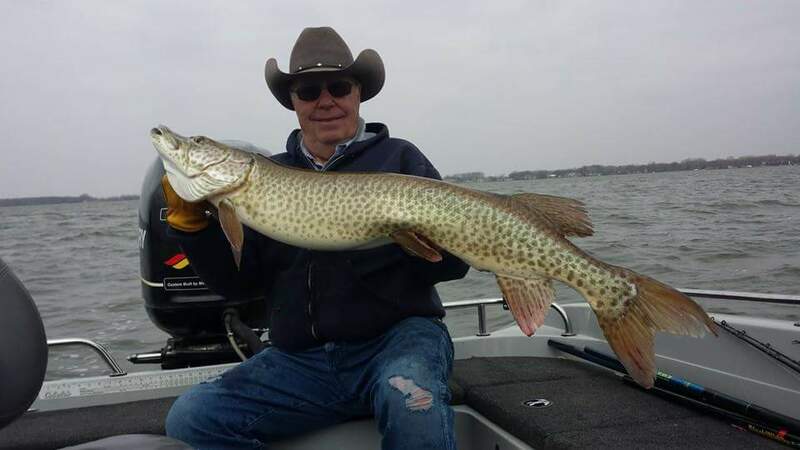 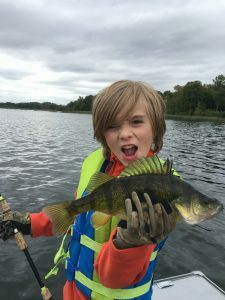 This entry was posted in Fishing Report and tagged clear lake bait, Fishing, fishing guide, Iowa, Kevan Paul, kevan pauls guide service, muskies, Panfish, walleye, Yellow bass on July 6, 2016 by Kevan Paul. 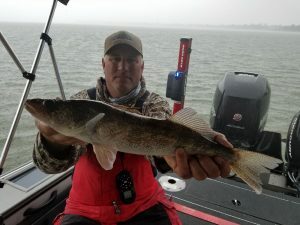 Clear Lake Iowa Is Hot!! 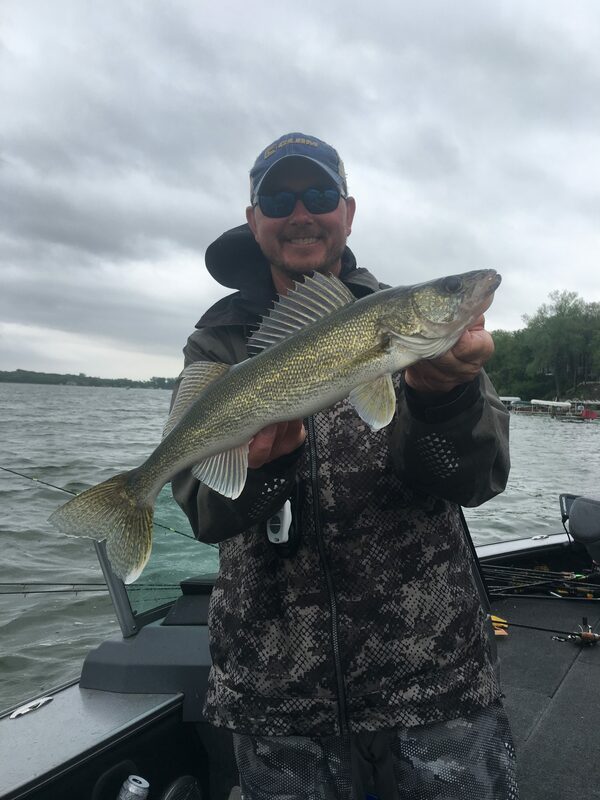 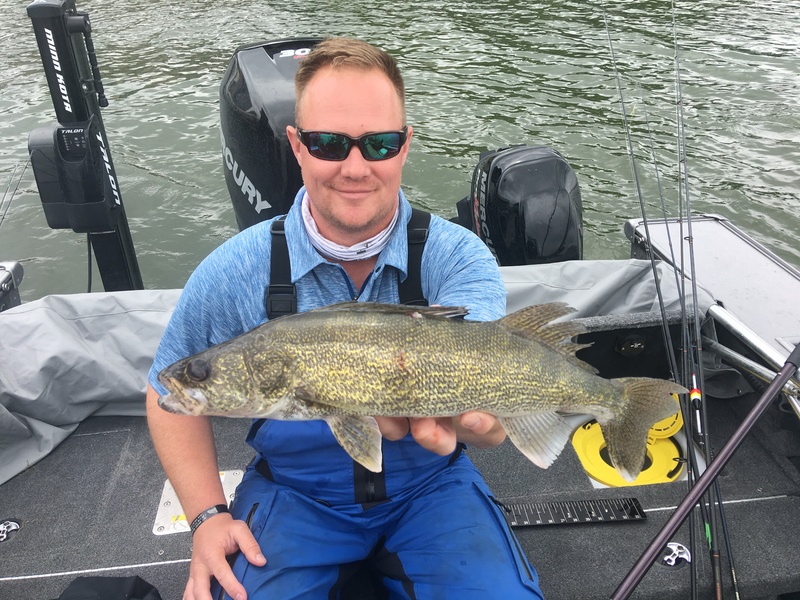 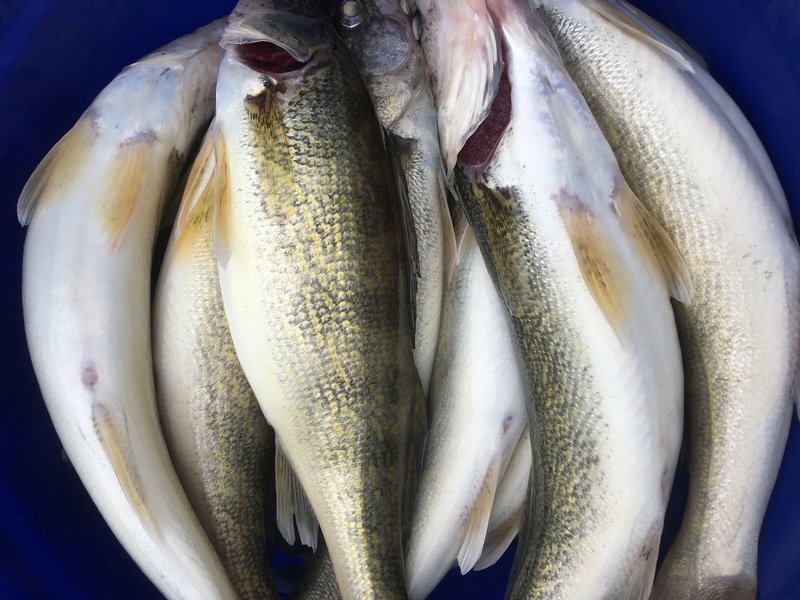 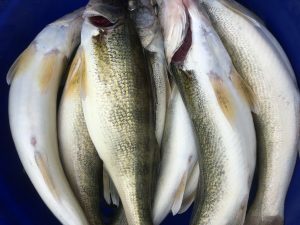 The Clear Lake Walleye bite is on. I would say this week has been the best week all year. 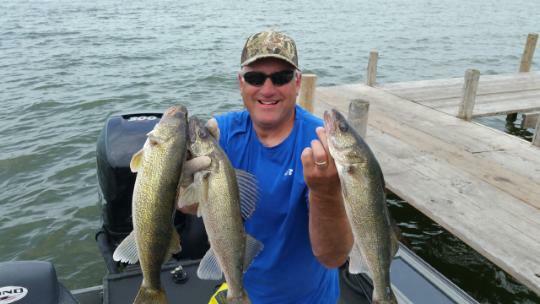 We have been putting the smackdown on the Walleye and Crappie. 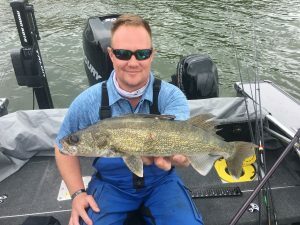 If your looking to book a trip I would have to say that now is the perfect time. This entry was posted in Fishing Report and tagged Clear Lake Iowa, Fishing, fishing guide, guide service, ice fishing, Iowa Fishing Guide, Iowa Great Lakes, Iowa Musky, Kevan Paul, Yellow bass on June 22, 2016 by Kevan Paul.